WATCH: #SMStation drops #Curtain by #Suho of #EXO! That's it for our #Suho singing face comp, thanks to everyone who submitted! Last chance to enter our #EXO comp! 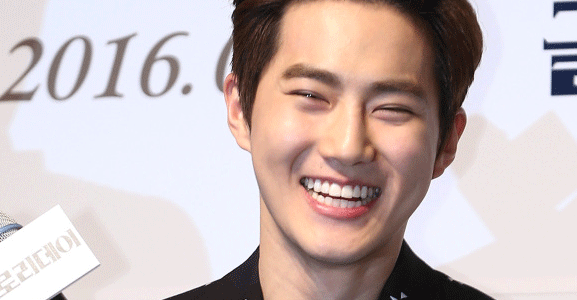 Send us your #Suho face to the #SBSPopAsia app ASAP! Only 1.5 days left in our #EXO comp @Exofanbase, so send us those #Suho imitations via the #SBSPopAsia app ASAP! 1 more great entry from our #EXO comp! Quick check-in on our #EXO #SUHO comp! Have you entered yet @Exolusa @EXOind @EXOxKLM & @Code_EXO? Just 2 1/2 days left in our #EXO comp! Imitating #Suho imitating Sana's Shy Shy Shy? Keep them #Suho imitations coming for our #EXO comp - they've all been great! 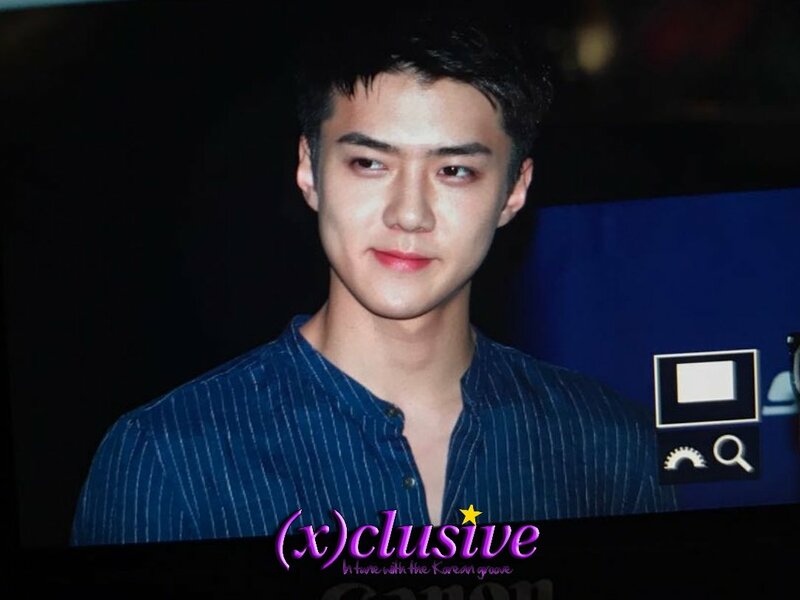 Giving #Suho a run for his money there! Got a better #Suho singing face than this @EXO_FANBASE? Send it via the #SBSPopAsia app! Since we have a #Suho wristband to give away why not learn some fun Suho facts? Oh & just a week left in our #Suho singing face comp @Code_EXO, @EXOxKLM, & @EXO_Intl ! Got a funny #Suho face or imitation? Not gonna lie, we love this #SUHO singing face! Have you entered our #EXO comp yet? 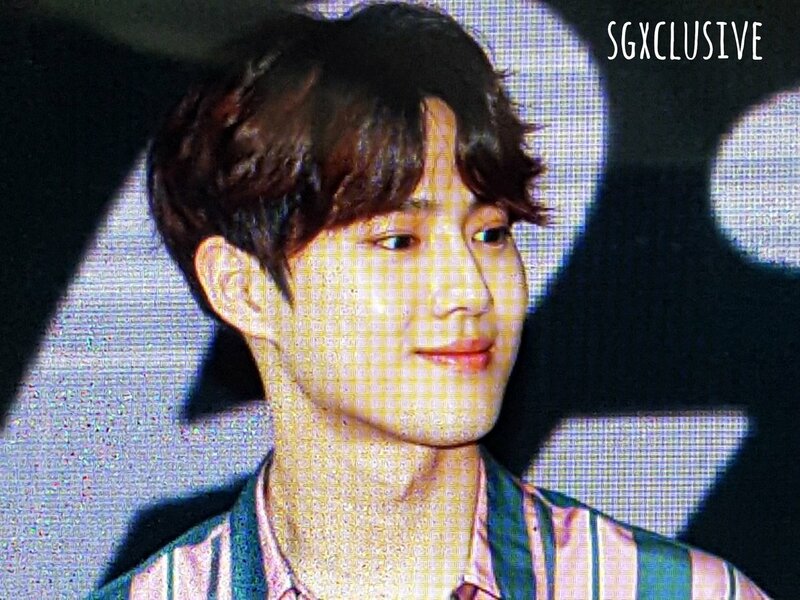 [#SKECHERSKPOPDANCE] Leader #Suho looking like a prince charming with his soft smile!